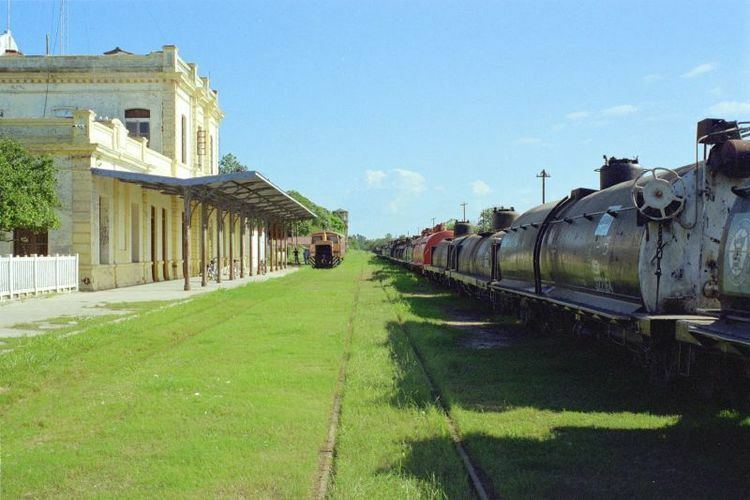 Formosa Province ([forˈmosa]) is a province in northeastern Argentina, part of the Gran Chaco Region. Its northeast end touches Asunción, Paraguay, and borders the provinces of Chaco and Salta to its south and west, respectively. The capital is Formosa. 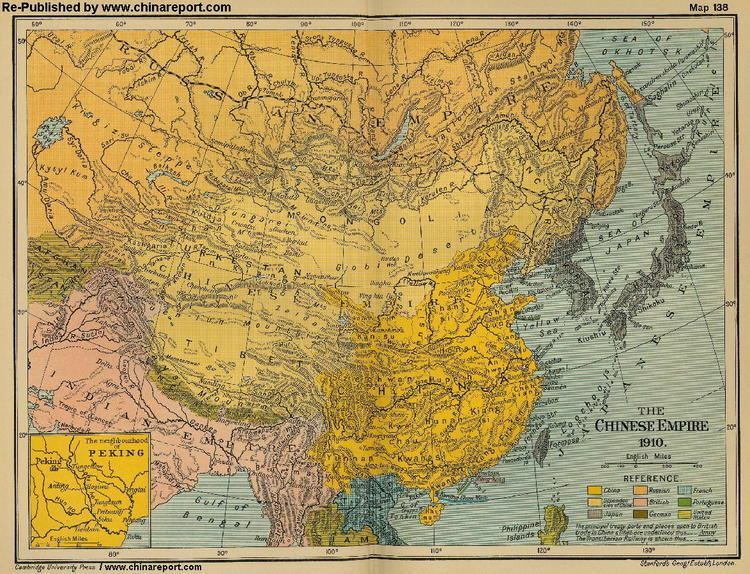 Part of it is the antipode to northern Taiwan, which was formerly known as "Formosa". Native inhabitants of these lands include the Pilagás, Wichis and Tobas, whose languages are still spoken in the province. Sebastián Gaboto and Diego García first explored the area at the beginning of the 16th century trying to find a route from Viceroyalty of Peru to Asunción. Because the rivers Pilcomayo and Bermejo are so shallow, the attempts to set a route towards Asunción was abandoned. The area's first European settlement, Concepción del Bermejo, was established in 1585. Following the establishment of Argentine and Paraguayan independence in the 1810s, the area fell under dispute between the two nations, a matter not settled until after the War of the Triple Alliance (1865–70). Commander Luis Jorge Fontana founded the settlement of Formosa in 1879, bringing the remote area into national attention and helping to secure a territorial status in 1884. Formosa had less than 20,000 inhabitants in 1914; but in 1955, when it acquired the status of Province by decree of President Juan Domingo Perón, it had already more than 150,000. Following the Rincón Bomba massacre by white locals of nomadic Amerindians in 1947, President Perón initiated a program of land reform in the province; the program, by the time of his 1955 overthrow, had issued only around 4,000 land grants, however. Continuing to grow slowly, though relatively steadily, the Formosa campus of the National University of the Northeast was established as the National University of Formosa in 1988. Located within the geographic coordinates 26° - 22°30' South, and 57°30' - 62°25' West, the plains run between rivers Bermejo and Pilcomayo with a slight inclination towards the Southeast. Due to this flatness, riverbeds are not stable, and small lagoons that are slowly reabsorbed arise. The subtropical weather is characterized with uniform annual rains in the east (1000 mm annual), while in the rest of the country winter is a drier season (80 mm). The humidity variation results in the jungle vegetation on one side, and the Chaqueño forest in the other. The limit with the Salta Province is known as the Impenetrable ("Impenetrable"). Formosa's protected areas are the Río Pilcomayo National Park and the Formosa National Reserve. Part of the province is the antipode to northern Taiwan, which was also known as "Formosa". Remote and saddled by its inhospitable geography and climate, Formosa's economy has long been one of Argentina's poorest. Its economy in 2006 was estimated at US$2.082 billion, or, US$4,278 per capita. Its economy is the third smallest and second least developed in Argentina yet has shared in Argentina's recovery since 2002 very well. 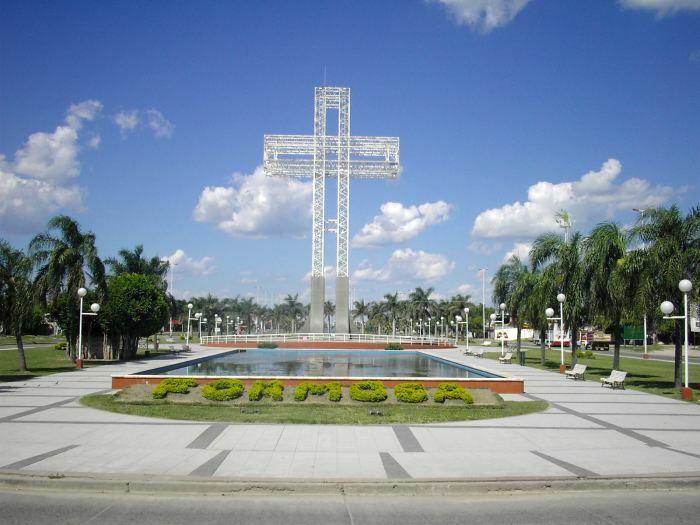 Poorly industrialized, Formosa's economy is based on cattle and agricultural activities like cotton and fruit cultivation, these mostly centered in the Patino, Pilagás and Pilcomayo departments. Cattle in Formosa exceed 1.5 million head and ranching has long been the agricultural mainstay of the province. Like elsewhere in Argentina, agriculture has long since been overtaken by other activities and amounts to about 10% of Formosa's output (somewhat more than average). Cotton cultivation passed from over 100,000 tons at the end of the 1970s to 10,000 at the end of the 1990s because of the drop of the international price, and the fixed exchange rate. After the 2001 crisis production slightly revived to 50,000 tons a year in 2004. More than 70% of area sown with cotton belongs to small family-run farms of less than 10 hectares. Cotton represents half of the agricultural wealth of the province followed by soybean (25,000 tons a year) and maize (55,000 tons), who have experienced a less dramatic invigoration after the 2001 crisis. The production of bananas, mainly for domestic consumption, has a steady annual growing of 70,000 tons average. Citrus and juice production for exportation, specially grapefruit, is growing rapidly, with 1,200 planted hectares and an annual production of around 15,000 tons. Others; honey (273 tons) and derivatives, timber-wood (140,000 tons) and textile industry (cotton, leather). Tourist infrastructure is barely developed. Sites of interest include the city of Formosa, the Río Pilcomayo National Park, Bañado La Estrella, Laguna Yema, Herradura town, and Misión Laishí. The name of the city (and the province) comes from the archaic Spanish word fermosa (currently hermosa) meaning "beautiful". 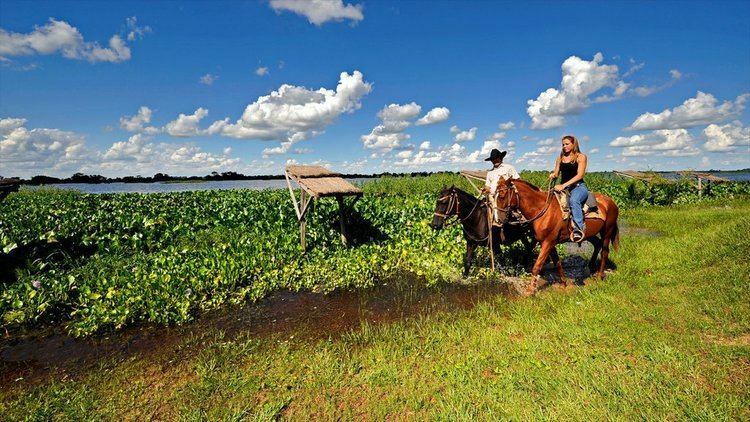 The name Vuelta Fermosa or Vuelta la Formosa was used by Spanish sailors in the 16th century to describe the area where the Paraguay River makes a turn, right in front of the actual city. These sailors were searching for the legendary Sierra del Plata.